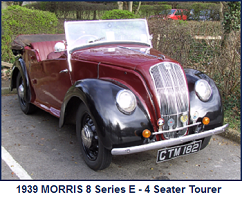 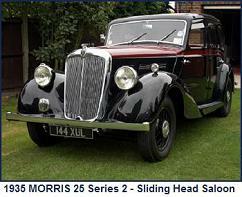 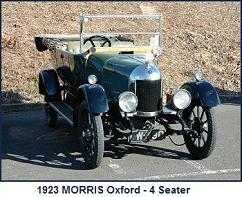 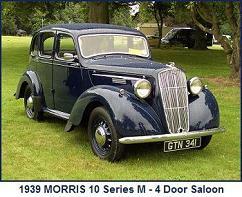 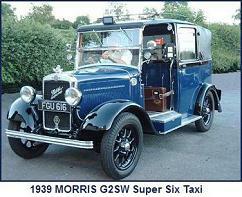 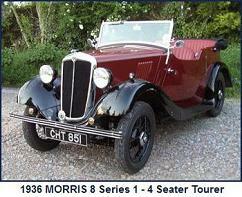 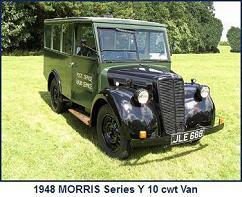 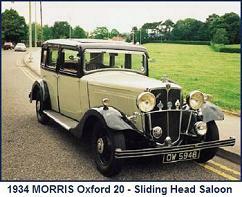 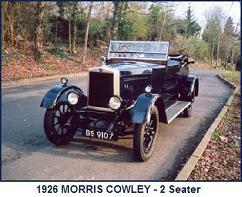 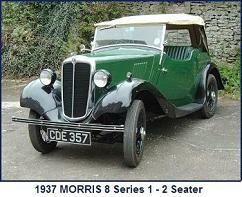 The Oxford Silent Six was the first six cylinder engined car produced by Morris. 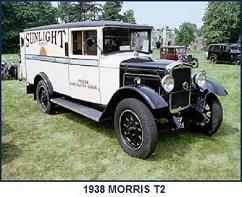 The 17.9hp engine was a development of the Hotchkiss 11.9hp four cylinder engine. 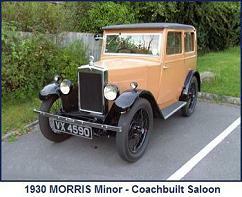 The crankshaft design was not modified sufficiently to account for it’s increased length. 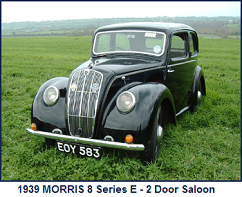 Failure both to provide sufficient margins in the crank sizing and additional support/bearings, resulted in an engine prone to crankshaft failures. 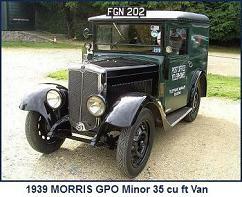 Increase in chassis length in comparison to the 4 cylinder engined Oxford was to cater for the larger engine, but provided no scope for an increase in body size. 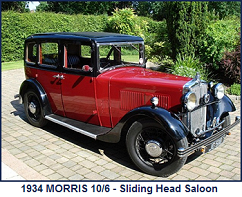 Only 49 vehicles were produced from November 1922 – July 1924 for the 1923 & 1924 seasons and the model was withdrawn before the 1925 season. 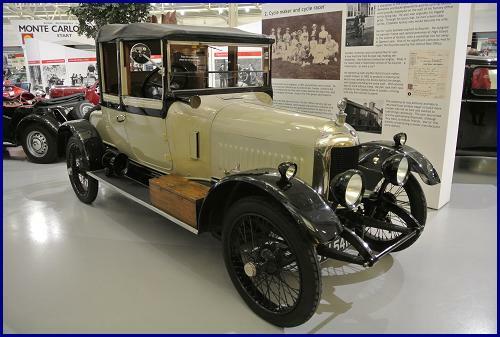 1924 2 seater 4 seater cabriolet Engine: Hotchkiss 17.9hp, , 2355cc, 6 cylinder.